For over 13 years, UPMC has relied on Apple Box Studios to concept, write, shoot and edit a broad range of video communication projects—presentations that inspire, inform and make a lasting impact. 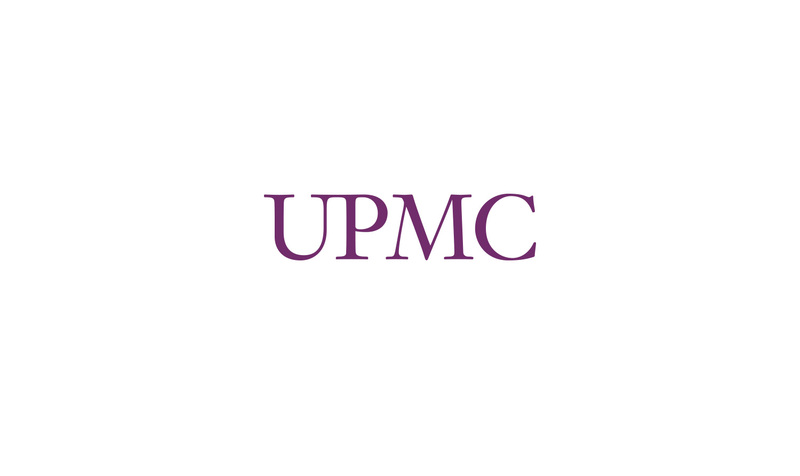 In fact, our very first client in April of 2002 was UPMC’s department of nursing. An apple a day keeps the nurses away.